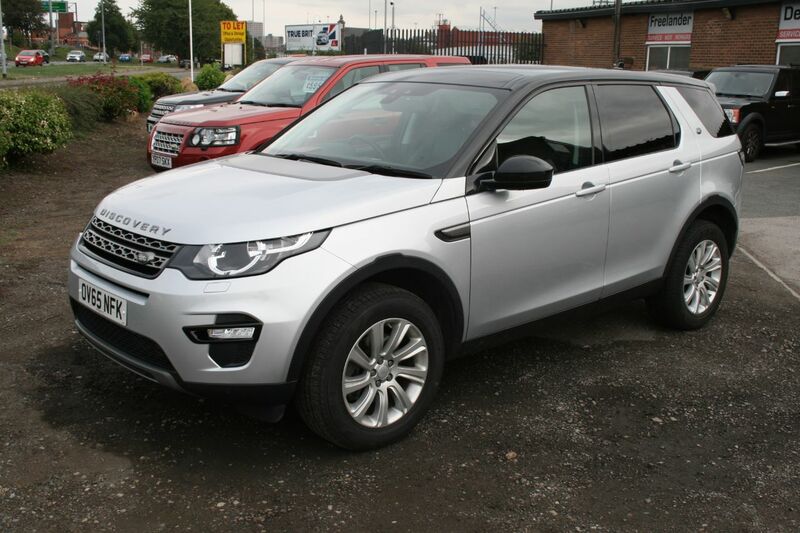 Four Plus 4 are a long established independent Land Rover specialist, having looked after Land Rovers in the North for over 25 years. We can offer a full range of services from vehicle sales, to parts and accessories and full workshop facilities, with full diagnostic equipment to help solve the most difficult of problems even your local garage can't fix. Consequently all sales cars are sold with a high level of preparation, and come fully serviced and with full mot (if applicable). Part exchanges are welcome and finance can be arranged (subject to status). 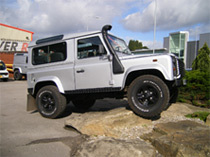 Our web site www.landroverspecialists.com contains full information on the services we offer, but we endeavour to sell only top quality highly prepared vehicles that will give long service. We can also tailor the finish on your 'new' car with a huge range of options through our extensive workshop and parts department, from alloy wheels to performance tunes and expedition equipment such as roof racks and off road accessories.